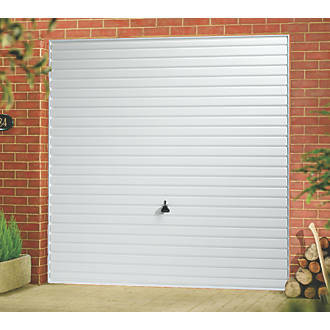 A wide range of composite doors supplied from £495. 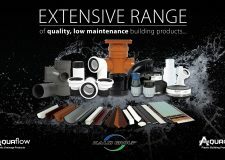 All upvc windows and doors at great prices. 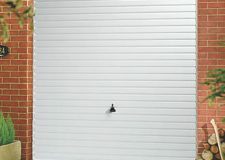 Special offers on garage doors supplied from £375. 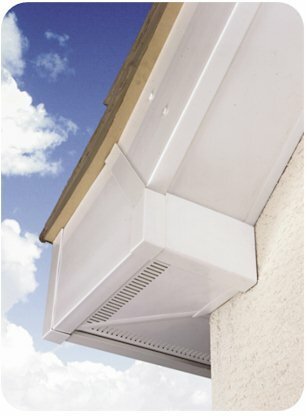 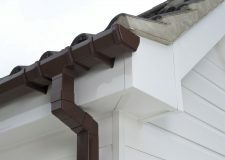 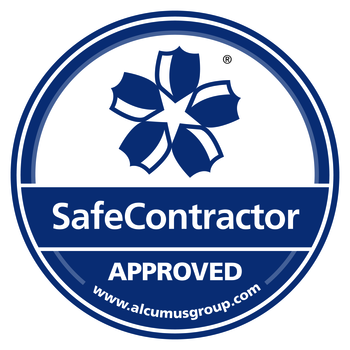 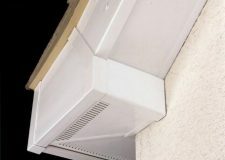 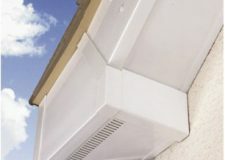 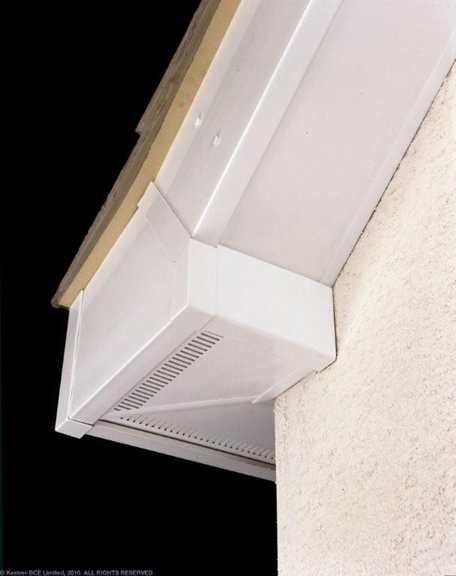 All your gutter, fascia and dry verge available to take away today! 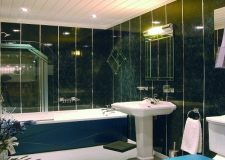 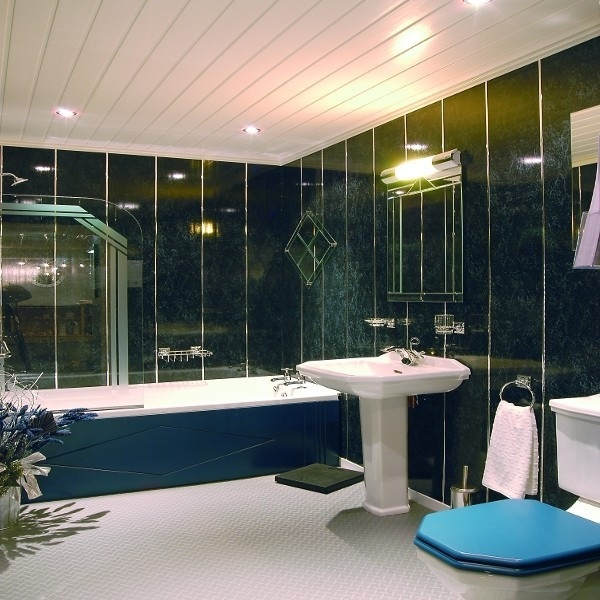 Plastic cladding for ceilings, bathrooms and kitchen. 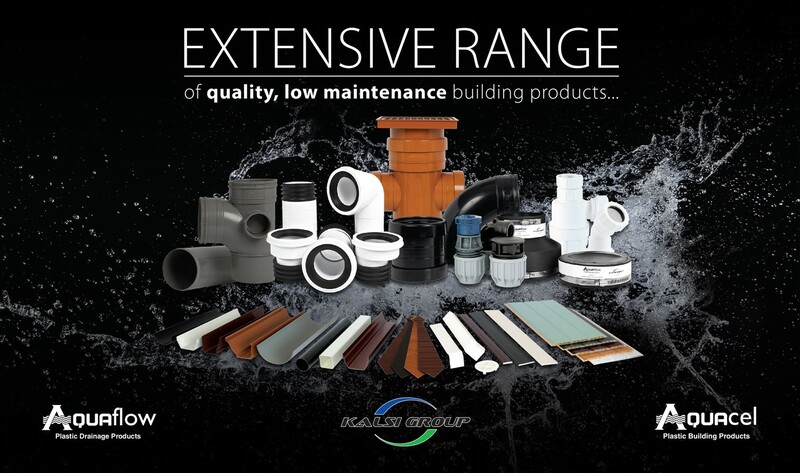 Underground drainage pipes and all other building supplies.